Dentyne Blast was a new gum from Dentyne filled with a liquid centre. It was refreshing and innovative and unlike any other gum out there. So different, in fact, that it might just shock people. 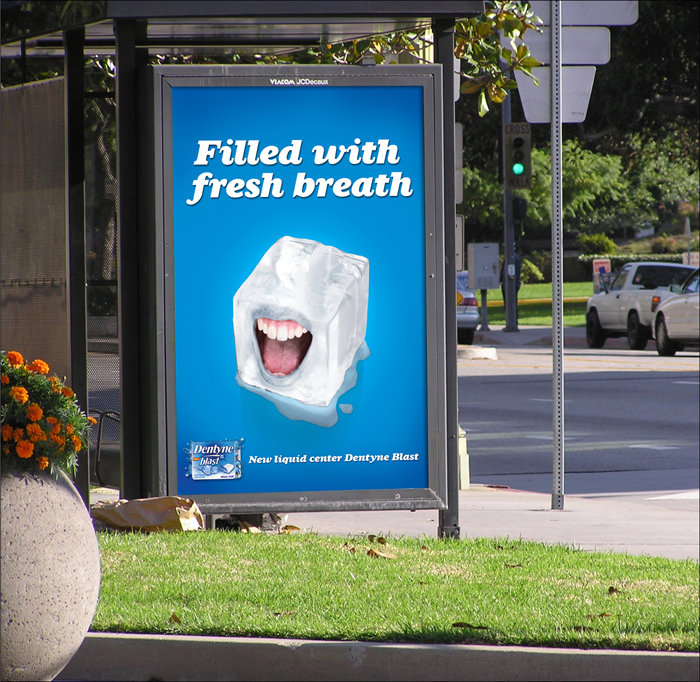 For the prints ads, we focused on the shockingly cooling effect of trying the gum for yourself. 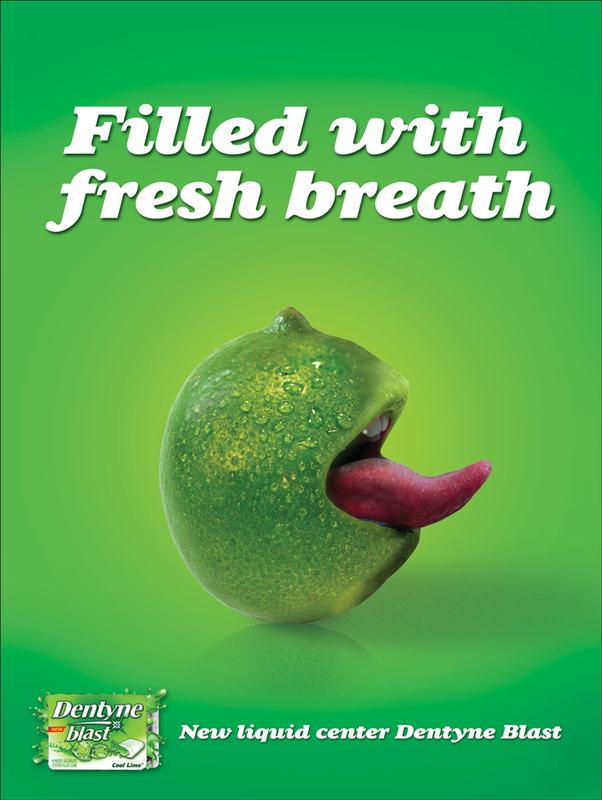 For the TV spot, we created an ad that showed how shocking it would be to some limes to hear that others aspired to become Dentyne Blast.